Do you want to raise a responsible, happy and confident son? You try to figure out how you’ll raise a boy so he grows up with confidence and kindness. 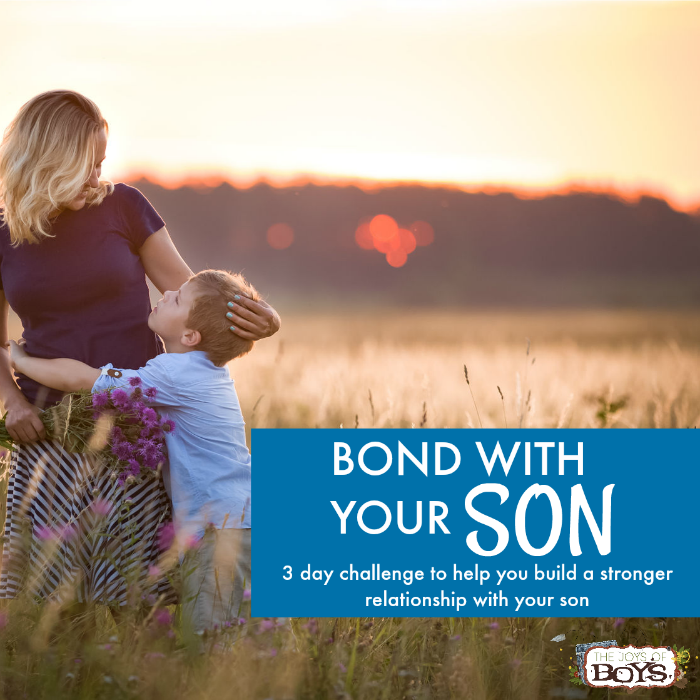 You’re uncertain how to build a strong, but not smothering, relationship with your son. And then there are those days … you lose your cool then feel like a monster. As a mom of boys, you need connections with other moms who are in your shoes… a COMMUNITY where you can be HONEST about your struggles and challenges, about your bad days and good days, when raising your son(s). YES! I want to raise a responsible, motivated son! SORRY DOORS ARE CURRENTLY CLOSED! We’ll be opening again soon! Celebrate raising boys (yet keep it real ‘cuz we all know parenting boys is a challenge sometimes). Help each other when our patience is running on fumes but the boys have a full tank of high-octane energy. Share the delights, fights and sleepless nights that come with raising boys. Have a place to go for resources and support when the overwhelm and stress is heavy. Grow a rock-solid relationship with your son with monthly Mother/Son Mini-Dates. 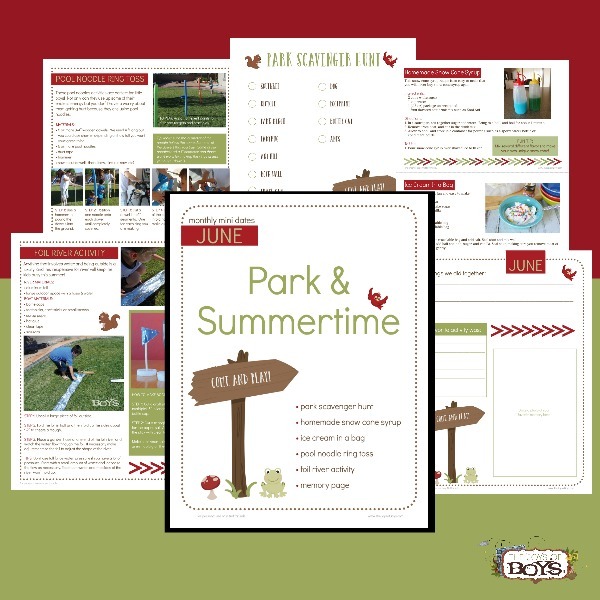 Raise CONFIDENT, MOTIVATED AND HAPPY boys with Quarterly Challenges! 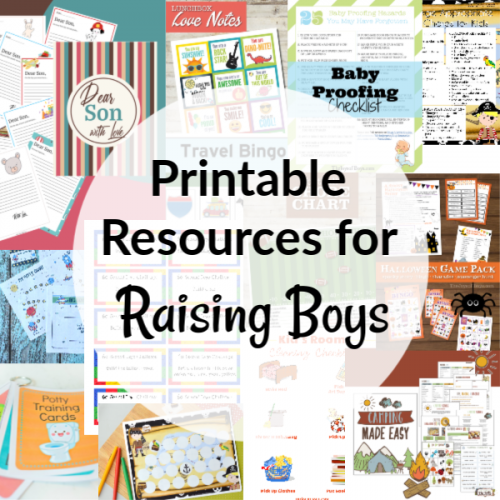 Take the guesswork out of raising boys with access to our ENTIRE library of printable parenting resources. Get support, accountability and connection with other moms of boys in a private Facebook community. 10% Discount to our “Boy-mama” t-shirts in The Joys of Boys Store so you can show off how proud you are to be raising a son. Special pricing on upcoming offerings from Joys of Boys. Just wanted to say that I love this group! I have four boys. Just had my fourth and I love that I have somewhere to go where I can vent, laugh and enjoy the perspective of like-minded women. -Kierston K.
Try it out for only $5! Doors are currently closed! We’ll be open again soon! 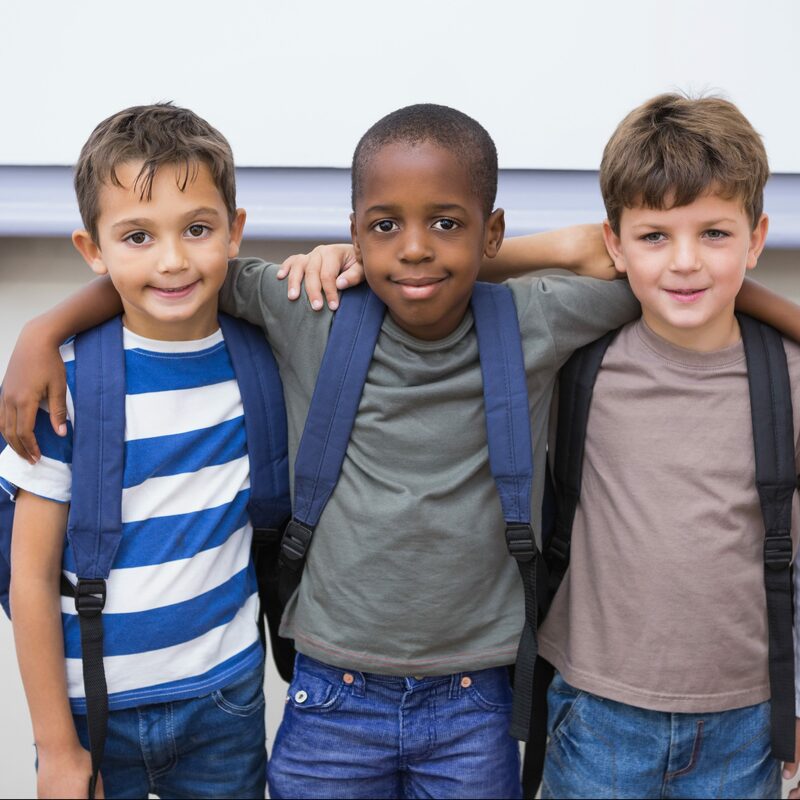 Nothing prepares you to raise these lovable and exhausting humans called boys, but the Joys of Boys Club Membership can help! The Joys of Boys Club is now open! We know there are joys in boys, and we know there are times when the joy is hidden underneath exhaustion, impatience and overwhelm. Full of personal support, moms-of-boys camaraderie, and exclusive resources, The Joys of Boys Club Membership helps you be the BEST, and happiest, mom you can be. All the resources you need & support you want are in ONE place. Doors are currently closed. We’ll be opening again soon! *Receive 25% off with yearly subscription. 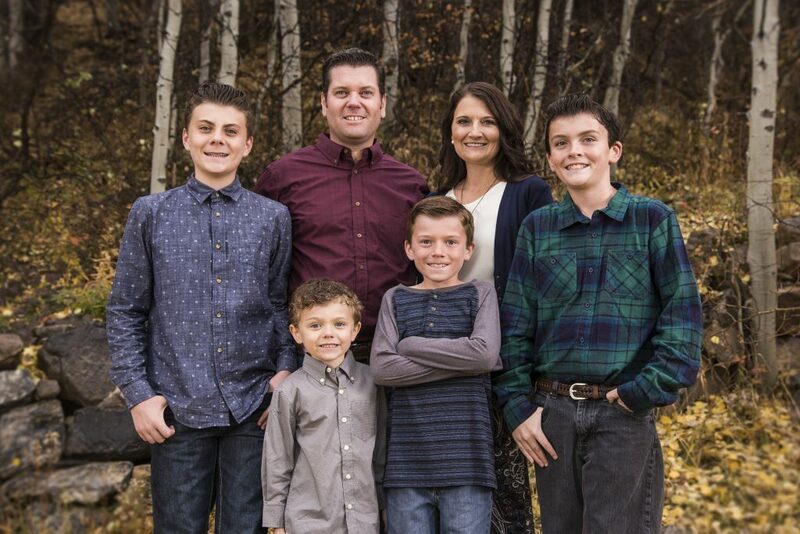 Hi, I’m Kara Lewis, mom of four boys and founder of The Joys of Boys. Through my website, I’ve connected with thousands of moms all over the globe who love their children and desperately want to do what’s best for their sons. My boys are my heart and soul, and yes, raising boys can be challenging, but the love my boys have for my husband and me and the bond they have with each other, makes even our most challenging moments all worth it. I invite you to join us inside The Joys of Boys Club. We’ll be opening doors again soon! Check back later! “I have the amazing opportunity to raise strong, respectful, caring, kind, and hardworking men. Without my boys, I would not have that opportunity and this world needs more men that were raised right. That is how I embrace being a boy mom.”- Felicia M.